You know it’s Easter when you can’t go to the shops for a loaf of bread without being confronted with wall after wall of shiny, chocolate bunnies. They stare at you… beckoning. How can you leave their cute little faces in the store? OF COURSE you must bring them home with you! It’s the humane thing to do, isn’t it? Yes, it’s Easter time and try as you might, the smell of Hot Cross Buns have already started calling your name. But never fear! I have the quintessential Party Survival Guide already prepared for you AND NOW… your must have 3 Essential Easter Survival Tips! 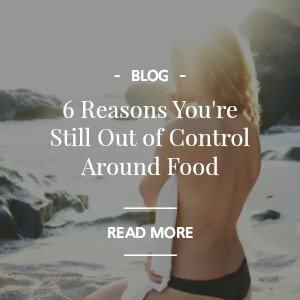 Yes, yes, I know it looks like Easter is your “access all areas” ticket to chocolate heaven, but remember… when the choc-fest is over and all you’re left with is a kitchen full of empty foil wrappers and a belly the size of a sumo wrestler, you WILL regret the choices you made over the weekend. Take it slow. 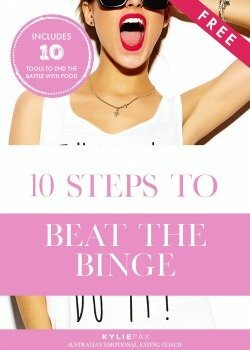 Reassure yourself that you have not ruined your eating plan just because you’re enjoying a dozen Easter buns. That is not a thing. If you want to eat them, eat them. If you don’t, don’t. The pressure of perfectionism will drive you nuts so just trust your body to tell you when it’s had enough to eat. Put some chocolate eggs aside for later, give them away or donate them to the less fortunate. 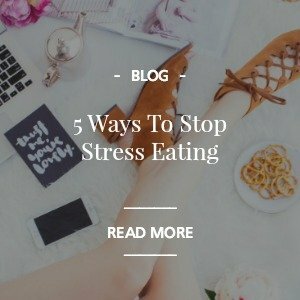 Just DON’T think you need to eat the world’s supply of chocolate so you can make a “fresh start” on Tuesday. Easter eggs and hot cross buns will get discounted a day or so before the big event. DON’T GET SUCKED IN! If you don’t need them, it’s not a bargain and you’re not saving money. Alright, so you at a liiiiitle too much. The buns were just too delicious and the Easter Bunny dumped his entire delivery of eggs at your place. I get it. I’ve been there more times than I care to remember. So now what? Give yourself permission to move on. It’s over. It’s done. No point crying over melted chocolate. The thing to do now is to question why you felt the need to eat the world’s supply of chocolate to start with? Did you feel lit was a threat to your progress? That it would jump in your mouth in the middle of the night if you didn’t eat it first? What was really going on in your thoughts? Whatever it may be, write.it.down and continue to question if your fears (because it will be a fear that drove you to binge) is real or just a made up thing in your head. I know, as a HUUUGE emotional eater myself, Easter can be a bitter and (oh, so) sweet time of year. But if you use the FREE Party Survival Guide below, along with these three tips, you’re sure to glide through the Easter holiday on a cloud of calm control, rather than chomp your way through enough chocolate bunnies to put a small chocolate factory out of business! 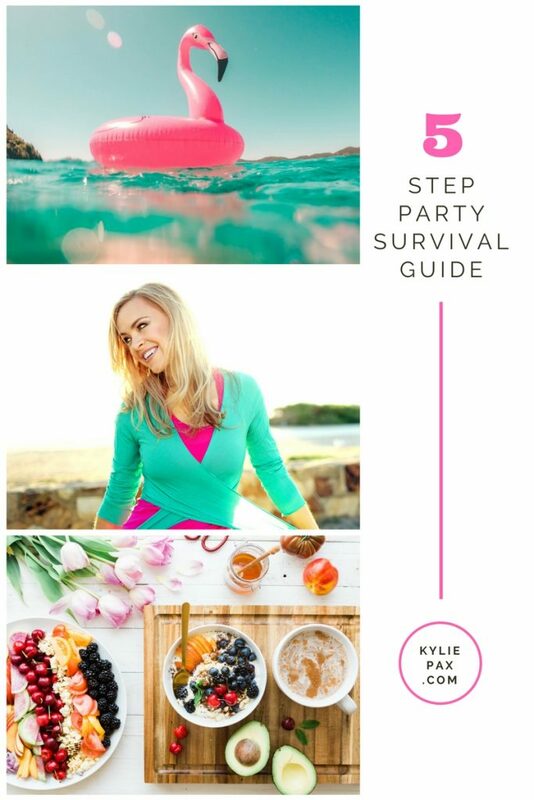 Click to download your FREE Party Survival Guide! Feelin’ da luuurve? Share this with a friend and when you do, tell ’em Kylie sent you!